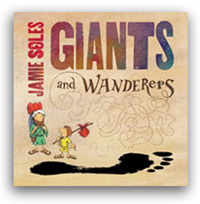 More Bible-centered stories set to music! 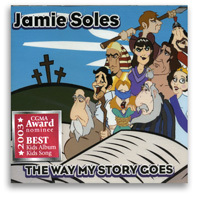 Introduces the "Bad Guys" song series, reviewing the consequences of evil living as demonstrated in the Bible accounts. 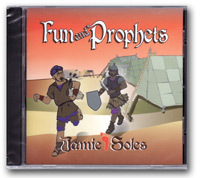 "How to Catch a Wife" (based on Judges 21) is worth the price of the whole CD!